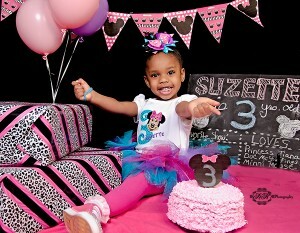 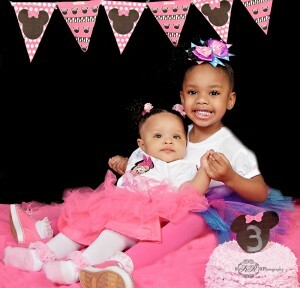 I had the pleasure of photographing Suzzette Burgess for her 3rd birthday. 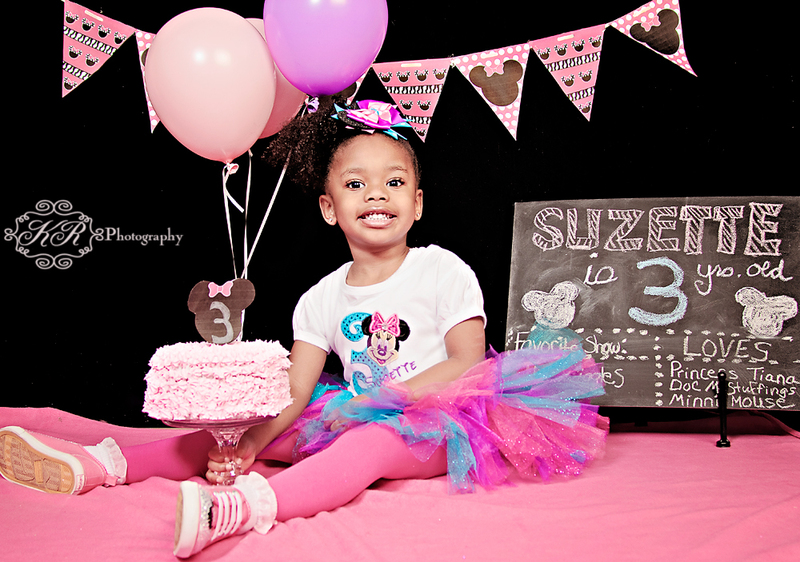 Suzzette and her sister were dressed in a pink and aqua tutu with Mini mouse on the shirt. Suzzette had her birthday party at bounce and beans in Cartersville, ga. Suzzette love mini mouse and used the pink mini mouse as her birthday theme. 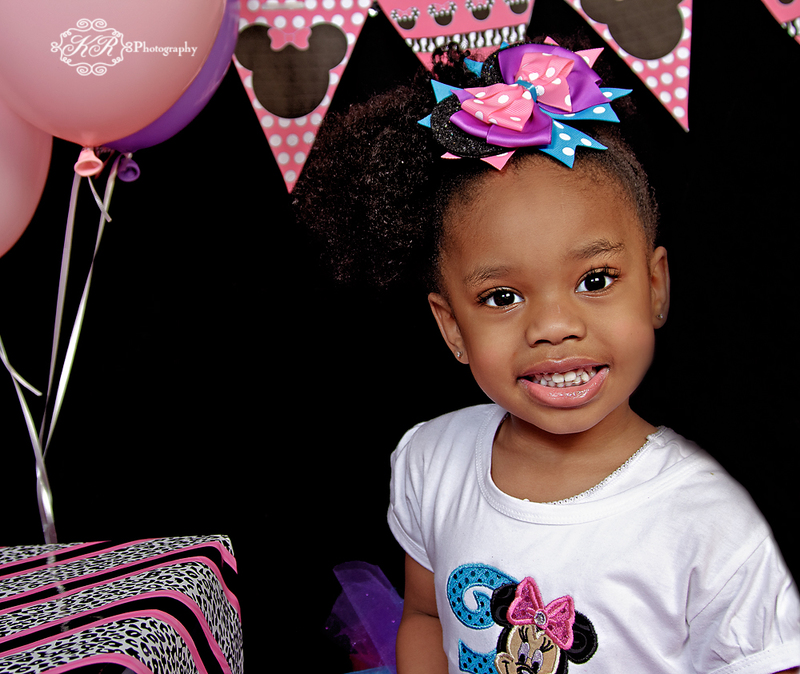 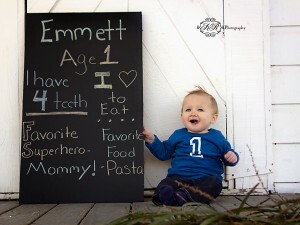 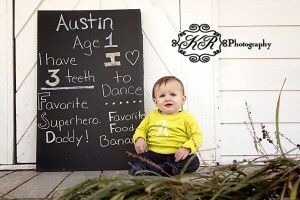 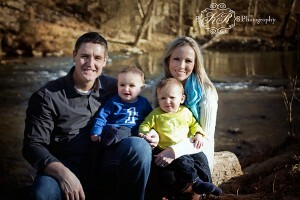 This entry was posted in Portraits and Kids and tagged Cartersville photography, childrens portraits, portraits. 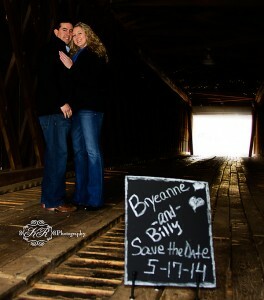 On a very cold January day we dared the wind and the cold to capture some beautiful photographs for their save date cards. 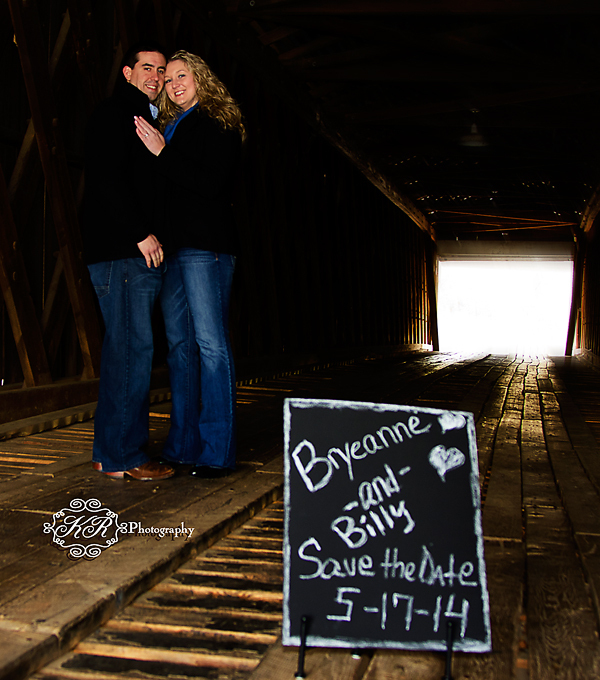 Thank you for choosing me as your wedding photographer and I am looking forward to your wedding in May at the beautiful Stonewall Manor in Cartersville, GA. 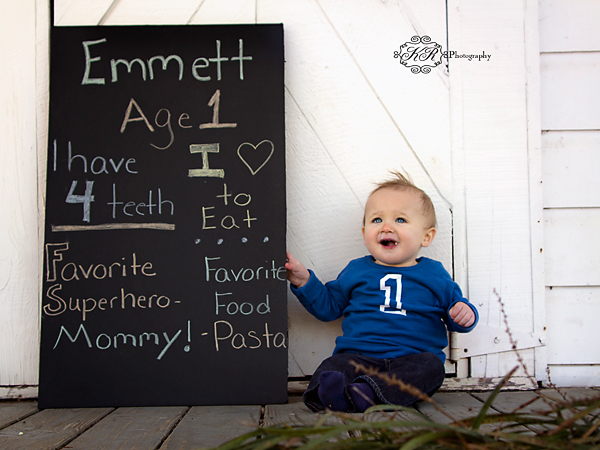 This entry was posted in Engagement Sessions and tagged cartersville, Cartersville photography, Cartersville wedding, engagment photos, euharlee bridge, portratis, Stonewall mannor, weddng photographer. The Twins Turn 1- Had a blast with this family Twins turn 1 and February they will find out the what the newest member of the family will be –Girl or Boy? 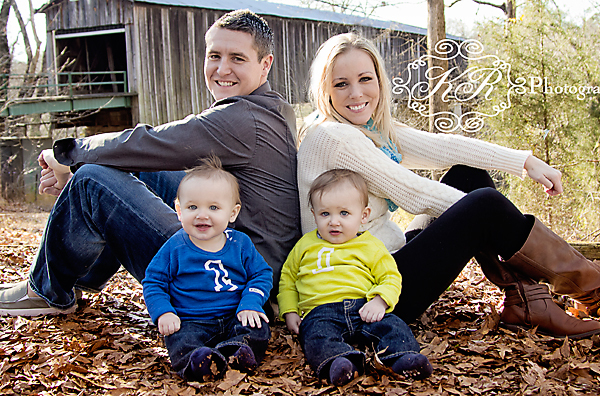 This wonderful family will soon find out what baby number 3 will be. This twins were wonderful I enjoyed my session with this family and look forward to the new addition. 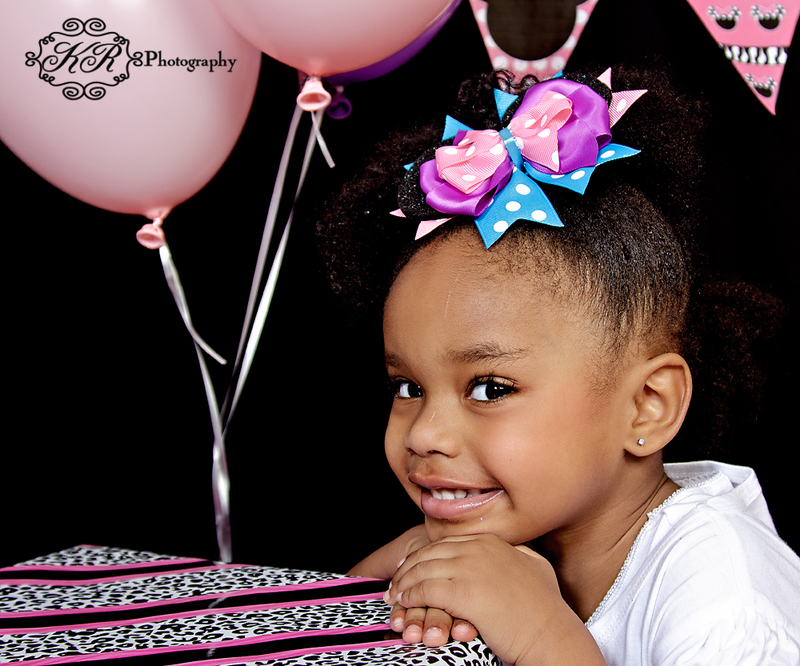 This entry was posted in KR Photography, Portraits and Kids and tagged family, family photography, first birtday, Photography cartersville ga.